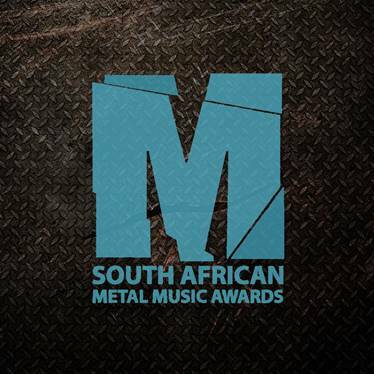 The South African Metal Music Awards was born in 2014 out of a desire to honour the hard work of South African metal music, a genre often overlooked in conventional awards ceremonies. A key objective includes building a strong sense of South African pride in the Metal which this nation produces, and to encourage bands and fans from different parts of the country to become familiar with great music and entertainment from other cities. 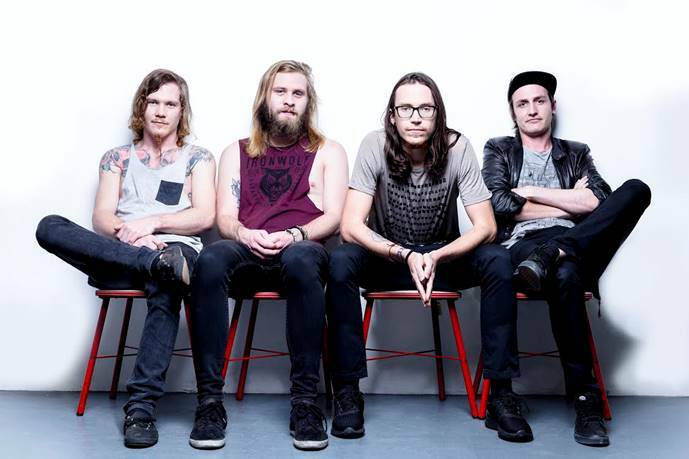 The SAMMA team comprises of various volunteers who all want to see the South African metal scene and industry grow both within our borders, and then to the greater world. What better way to showcase this, than an awards ceremony that acknowledges the bands who have worked hard to produce a great product! In the build up towards the SAMMA’s ceremony, the team aims to showcase the top five nominated bands in as much media as possible – both locally and internationally. The procedure of how a winner is determined is no small feat. All nominations have to meet strict criteria and undergo a vigorous elimination process by both the public and an a panel of well-known judges - all within the South African metal music industry, including event promoters, sound engineers and journalists. This process is thoroughly outlined in the document - the SAMMA Operations Manual. For more information on this, please click this link. The 2018 South African Metal Music Awards ceremony will be held at Rumours Rock City on the 7th April 2018. This is always a beloved event, as South African Metalheads, musicians and other industry people from as far afield as Cape Town, Port Elizabeth and Durban suite up for a night of spectacular performances, awards, photos in front of the media wall and a celebration of our bands among their peers.